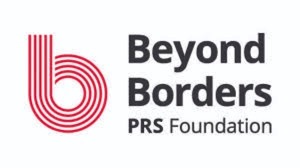 Mark is thrilled to announce that the Berkeley Ensemble have been awarded a Beyond Borders touring grant from the PRS Foundation in partnership with Creative Scotland, Arts Council of Wales, Arts Council of Northern Ireland and Arts Council of Ireland / An Chomhairle Ealaíon. 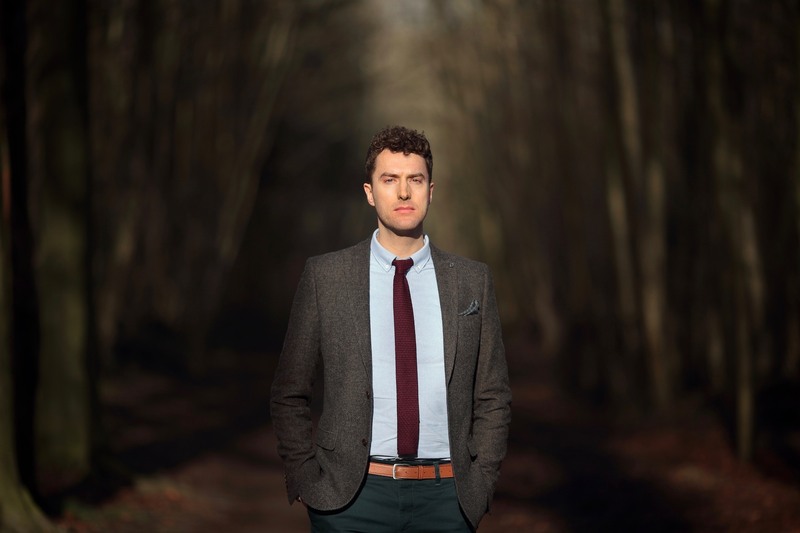 The grant will enable the world premiere tour next spring of The Mare’s Tale, a ghostly music theatre work written by Mark & Damian Walford Davies and inspired by the artwork of Clive Hicks-Jenkins. Watch this space for tour details, further info here.